Considered practically holy to all archaeologists, the trowel is an essential tool while excavating. It’s the ideal instrument for detail-work, cleaning, scarping etc. 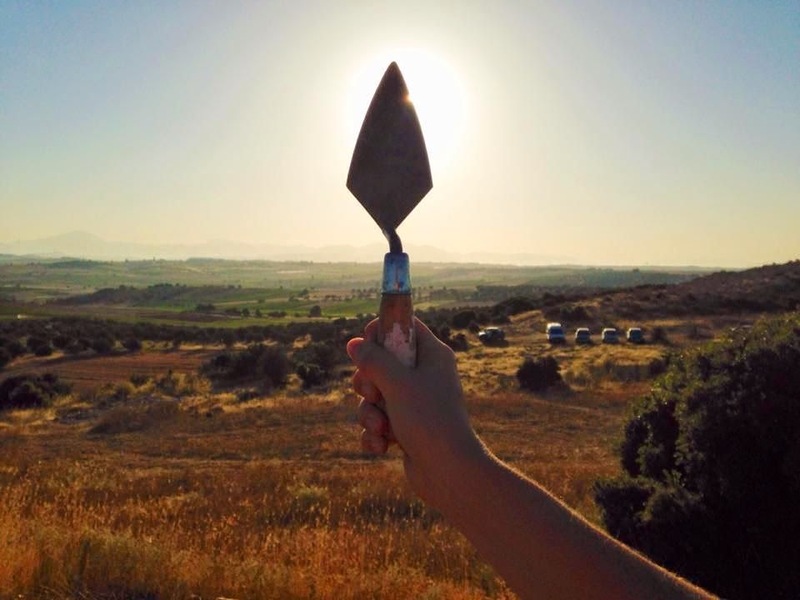 What is common to all archaeologists is the general importance of the trowel; however, it’s method of use varies depending on each archaeologist’s personal preference. 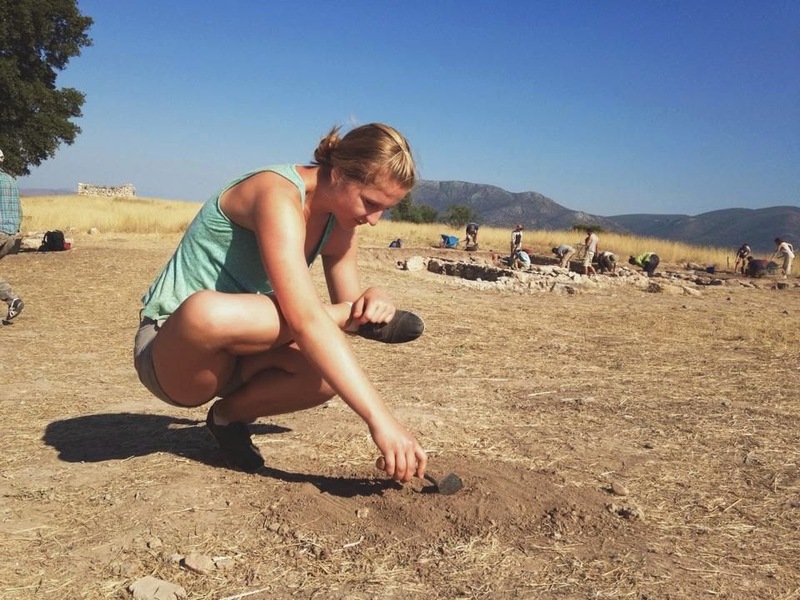 Here at the excavation of Ancient Eleon we have some very special methods. A very popular pick amongst the students here at Eleon is the “Happy Hamstrings Trowel”, given said name for the wonderful hamstring stretch it provides the trowelist. This stance is rather ideal as it is both comfortable for the archaeologist yet it allows minimum contact with the trench. Both your hamstrings and your trench supervisor will be happy! Here Robyn demonstrates one of the most comfortable trowelling positions. Ideal for gluteal comfort and allowing for a wide arm span, the criss-cross applesauce trowel works best while articulating or scarping. The main disadvantage of this position is the childlike nature of the pose and that it can be rather abrasive to a surface area. Overall, a comfortable position but not necessarily optimal. The Symposium Trowel technique is undoubtedly the most comfortable trowelling method. 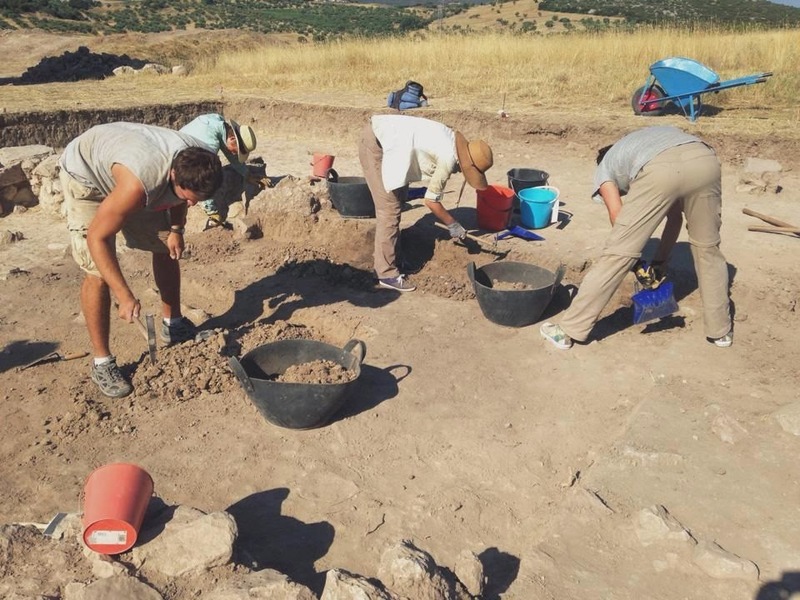 It involves the archaeologist lying on their side while propped up with their elbow, and trowelling away at their work in front of them. While this pose provides optimum comfort for one’s back, the trench is not an idyllic area for lounging and thus it can be frowned upon. In the pictures below Tom beautifully demonstrates the Symposium Trowel, as well as its extension: Beach Whale Symposium. The aptly named Smeagol stance involves the trowelist crouching over their work while maintaining only two points of contact on the ground. This position is very strenuous on the knees, but provides minimal surface contact and great mobility within an area. 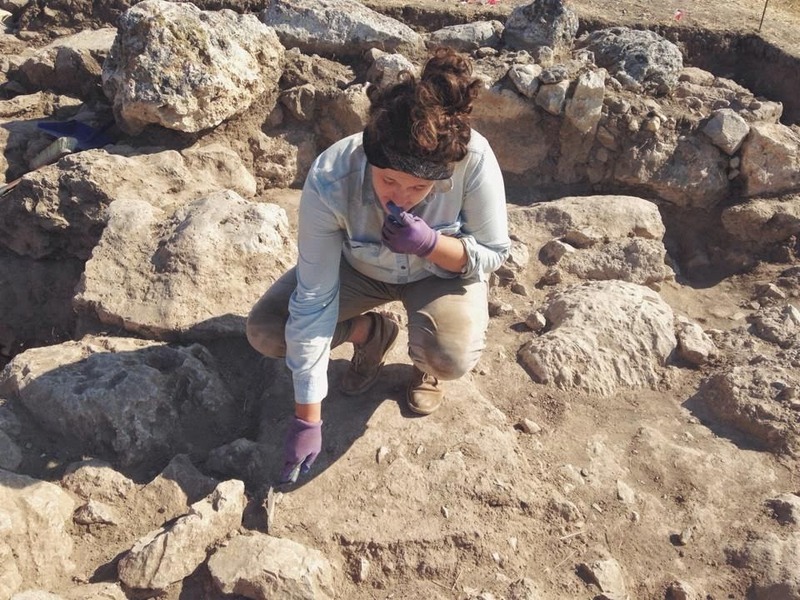 It is generally the preferred technique of professional archaeologists (and LOTR enthusiasts) and may explain the high rate of arthritis within the profession. 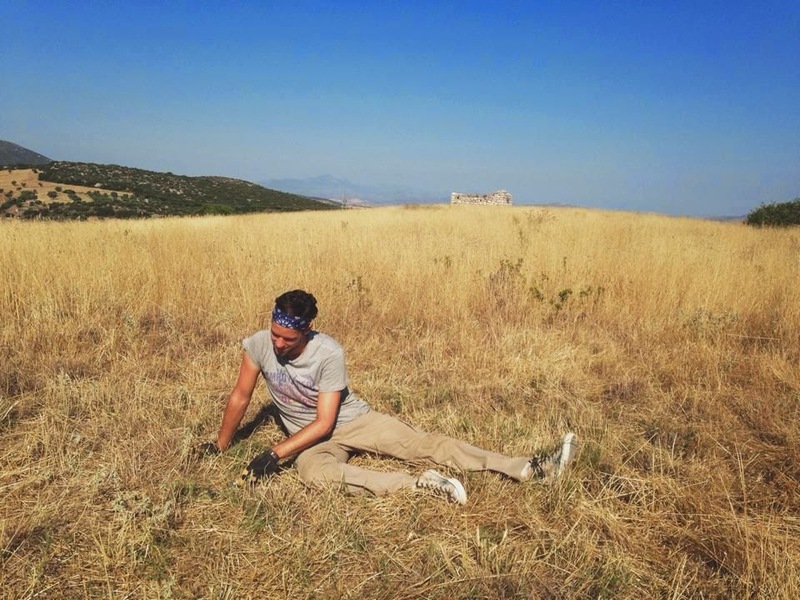 The extraordinarily zen One-Point of contact pose requires that only one foot touches the ground while troweling. Needless to say, it is extraordinarily straining and as such is generally only used by yogi’s, flexible athletes, and Yoda. Though it is rarely seen in the trench, it is truly admirable.